Why sign up for Workshops? 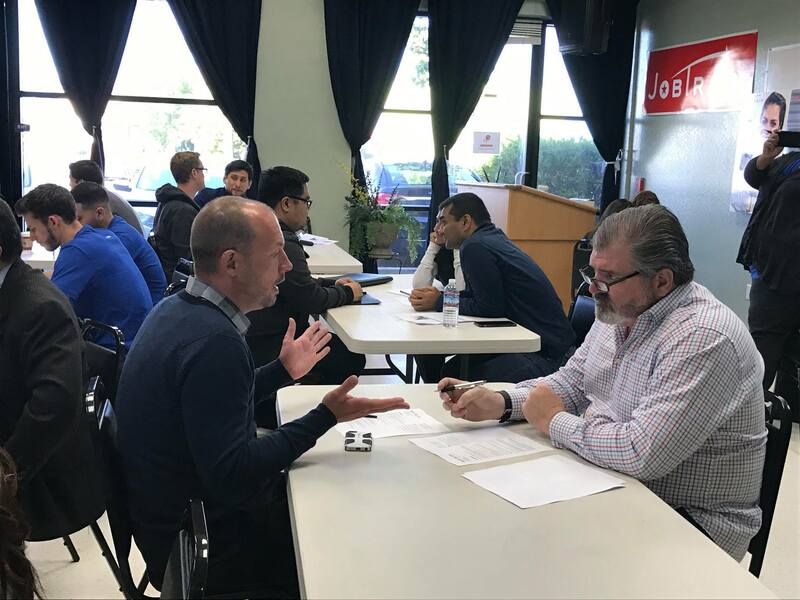 JobTrain’s workshops help job seekers evaluate and improve their job search strategies, for better results. Workshops are 45 minutes in length and one can register for as many workshops as they like. These workshops are stand-alone, so you can register for any workshop at any time. All workshops are free. How do I sign up for Workshops? We are committed to your success, and will work with you every step of the way! For more information about workshops please call (650) 330-6429.